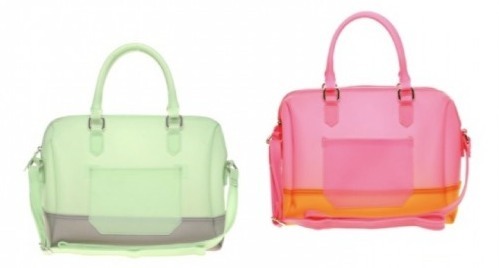 Hello lovelies, what do you think about this tiny jelly bowler bag? A fashionable item or a see-it-all plastic bag? I say, this neon yellow jelly bowler bag looks so amazing. Look smart with the bowler bag. 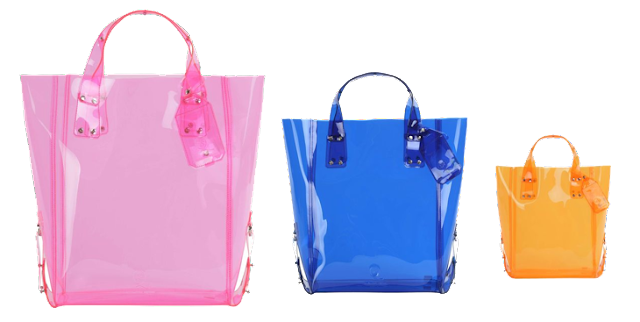 Inspired by McQueen's Transparent Vinly Shopper. Nice Posting...Really Helpfull, Keep On Posting!